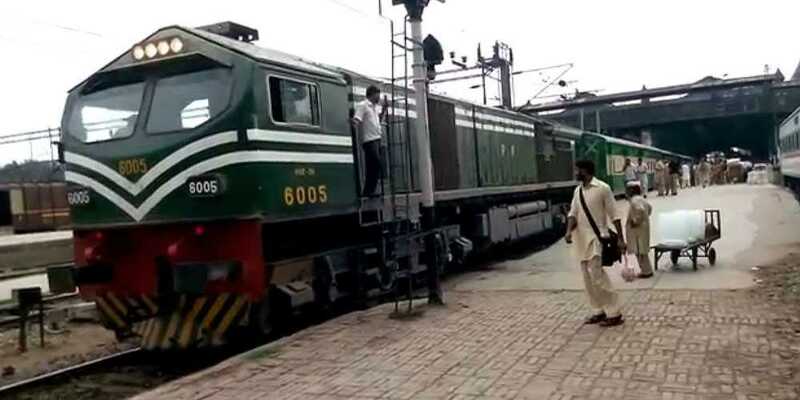 According to a notification issued on Tuesday, the Pakistan Railway has increased train fare by 10-19 percent. The fare increase will be applicable from December 7. Under the new fare schedule, there will be an increase of as many as Rs 540 of Green line train from Karachi to Islamabad. The new fare price will now stand at Rs5,880 per person. There has been increase of 12 percent on the fare of Karachi Express, Business Express, Shalimar and Shah Hussain Express; while 13 percent on Khyber Mail, Awam Express and Allama Iqbal Express. Pakistan Express' fare has increased by a 19 percent while 15 percent increased would be taken into account on all classes of Sukkur express, said the notification.